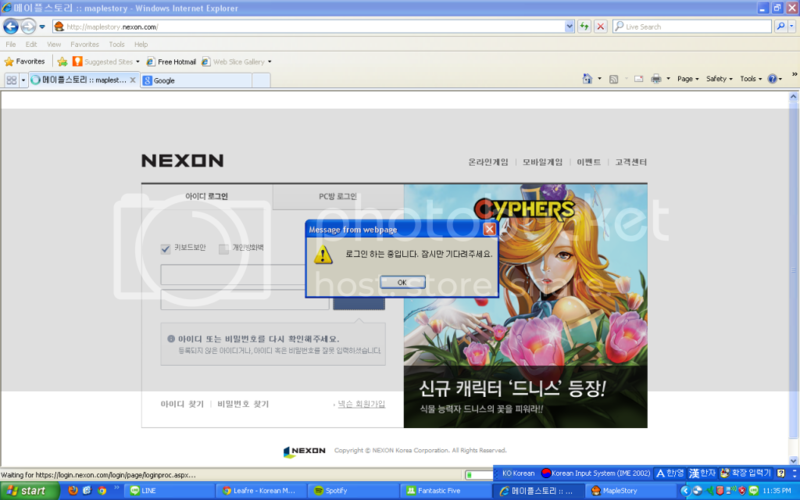 Ok, so i've been trying for days now to log in to nexon website to set main character for the star star event. First up the problem I got was that once the clicked the login button, an error message pops up saying that my account is logged out. 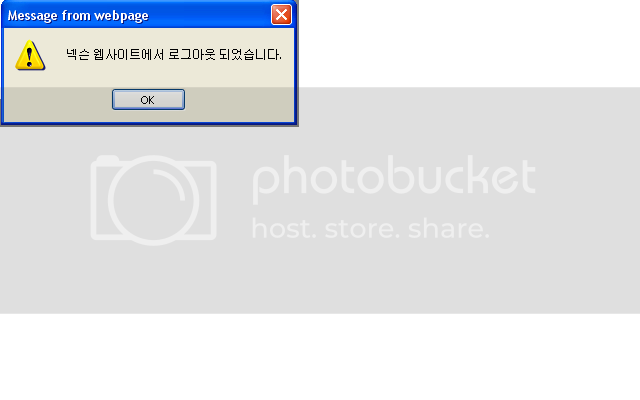 But now i'm getting this error when trying to log in. so just what do i need to do now? (tried ticking various combinations of the boxes at the top to no avail. Last edited by darkiller; 08-20-2013 at 06:56 AM.